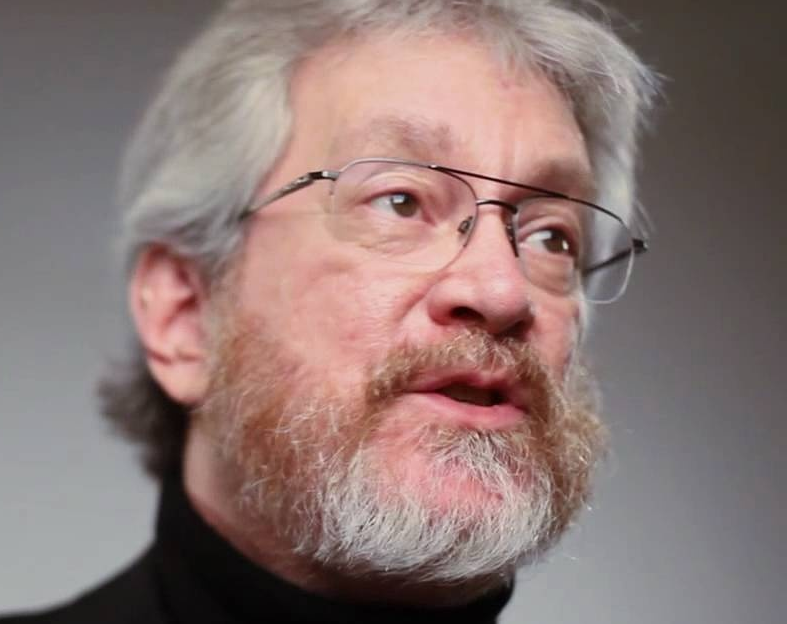 Professor Alex "Sandy" Pentland founded and directs the MIT Human Dynamics research lab and the MIT Trust Data consortium (trust.mit.edu), a group of countries and multinationals that sponsor research into smart data statistics and architectures. He previously helped create and direct the MIT Media Lab, is one of the most-cited scientists in the world, and Forbes declared him one of the "7 most powerful data scientists in the world" . He is a founding member of advisory boards for Google, AT &T, Nissan, and the UN Secretary General and a member of the U.S. National Academy of Engineering. His most recent books are Trust: Data and Social Physics. Alan Smith is Data Visualisation Editor at the Financial Times, leading an inter-disciplinary team of visual journalists working across online and print media. Previously, he was Head of Digital Content at the UK Office for National Statistics. With a background in cartography and digital mapping, Alan has spent the majority of his career finding ways to improve the communication of statistics. In 2010, he was an inaugural recipient of the Royal Statistical Society's Award for Excellence in Official Statistics. He was appointed OBE in the Queen's 2011 Birthday Honours list. Regina Nuzzo, PhD, received her bachelor’s degree in industrial engineering from the University of South Florida, a PhD in statistics from Stanford University, and graduate science writing training at the University of California–Santa Cruz. She is a professor teaching Statistics in American Sign Language at Gallaudet University, in Washington, DC. Dr. Nuzzo’s writing on science, data, and statistics has appeared in Nature, the Los Angeles Times, the New York Times, Reader’s Digest, New Scientist, and Scientific American, among others. She recently collaborated with an award-winning artist to create a illustrated cartoon feature on statistical issues in forensic science. Her feature article on P-values in Nature earned the American Statistical Association’s 2014 Excellence in Statistical Reporting Award. Dr. Nuzzo speaks to a variety of audiences about cognitive bias and abuses in data analysis, “human-centered quantitative communication,” and the importance of properly and creatively framing statistical ideas. 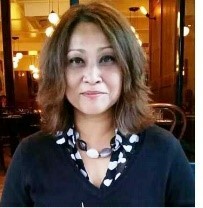 Piyushimita (Vonu) Thakuriah is Dean of the Edward J Bloustein School of Planning and Public Policy and Distinguished Professor of Transportation and Urban Informatics in Rutgers University, USA. Her research interests are on smart and socially-just cities and transportation. She is more widely interested in the role of automation and AI on our daily lives and on jobs, and in the analytics of emerging sources of data for knowledge discovery to better address complex urban problems. Vonu was previously (till August 2018) Ch2M Chair Professor of Transport, and (founding) director of the Urban Big Data Centre, a seven-university consortium funded by Research Council UK’s Economic and Social Research Council. 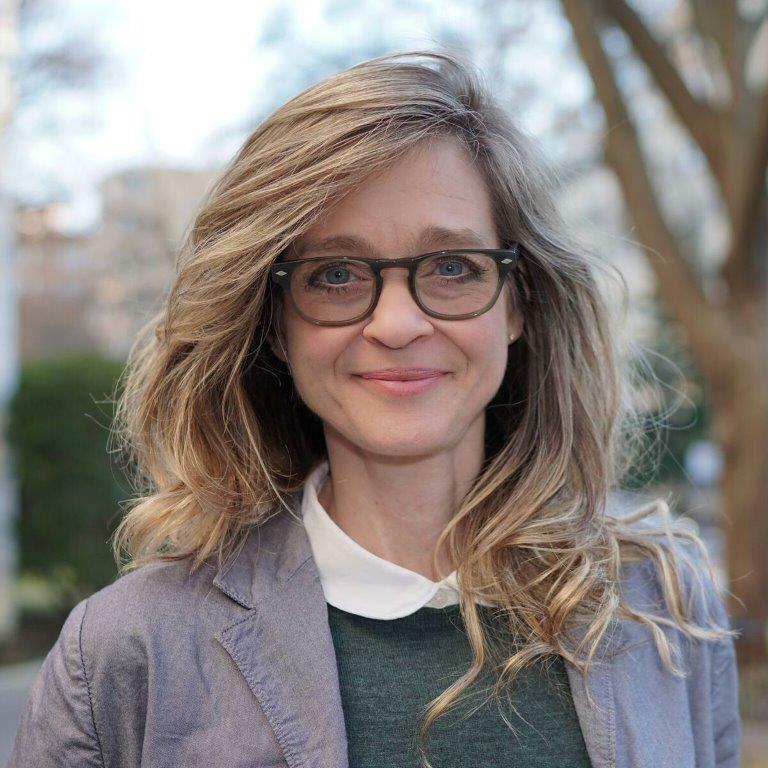 She was previously a European Commission Marie Curie Fellow, and her postdoctoral work at the National Institute of Statistical Sciences was funded by a fellowship program of the National Science Foundation’s Division of Mathematical Sciences. 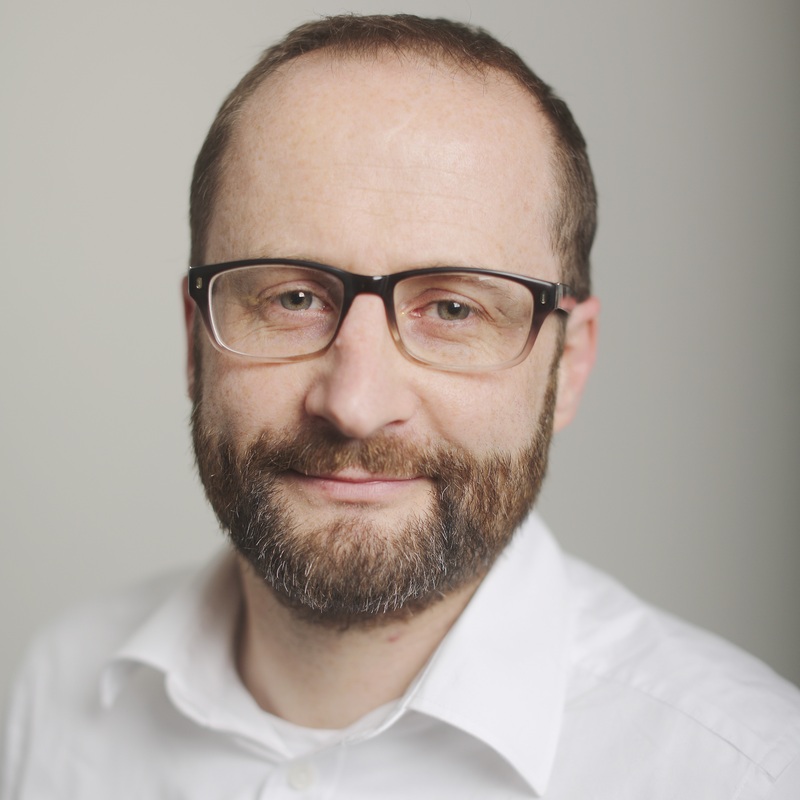 Dr. Emmanuel Letouzé is the Director of Data-Pop Alliance, a global coalition on Big Data, Artificial Intelligence and development created in 2013 by the Harvard Humanitarian Initiative (HHI), MIT Media Lab and Overseas Development Institute (ODI), joined by Flowminder in 2016. He is a co-founder and serves as Program Director of the Open Algorithms (OPAL) project and is a Visiting Scholar at MIT Media Lab. 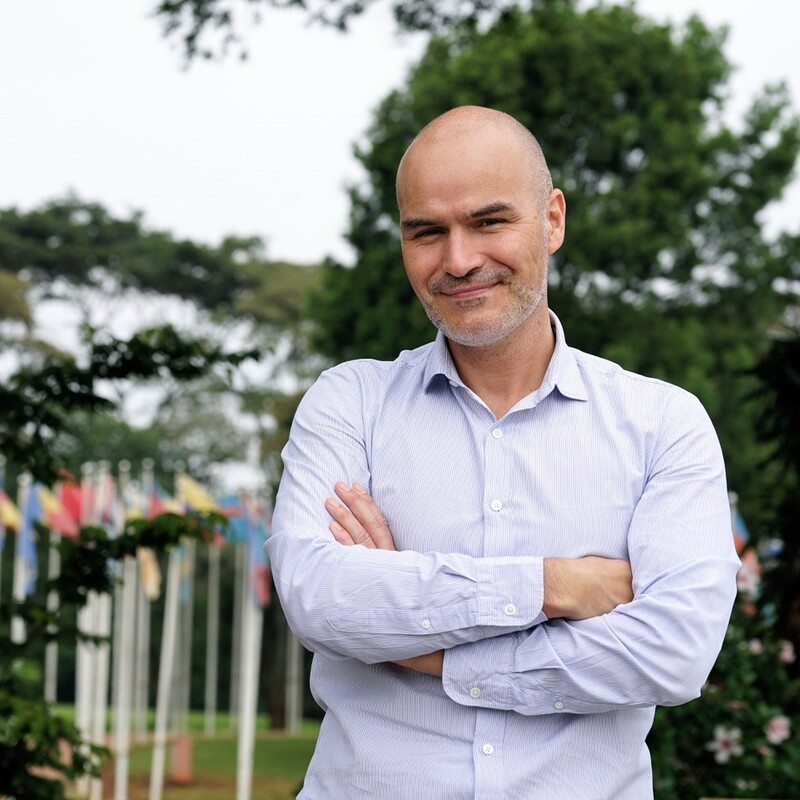 He wrote UN Global Pulse's White Paper "Big Data for Development” in 2011 and has since then focused on new data’s applications and implications for development, including official statistics. He worked as an Economist for UNDP in New York (2006-09) on fiscal policy, post-conflict recovery and migration, and in Vietnam for the French Ministry of Finance as a technical assistant in public finance and official statistics (2000-04). He holds a BA in Political Science and an MA in Economic Demography from Sciences Po Paris, an MA in International Affairs-Economic Development from Columbia University, where he was a Fulbright Fellow, and a PhD in Demography from the University of California, Berkeley. He is also a political cartoonist for various media. 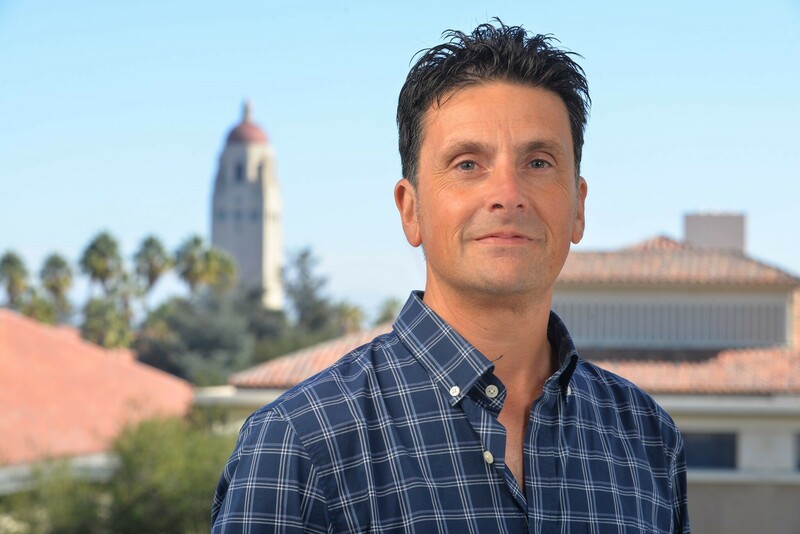 Gianluca Iaccarino is Director of the Institute for Computational Mathematical Engineering (https://icme.stanford.edu) and a professor in the Mechanical Engineering Department at Stanford University. He received his PhD in Italy from the Politecnico di Bari (Italy) and has worked for several years at the Center for Turbulence Research (NASA Ames & Stanford) before joining the faculty at Stanford in 2007. Since 2014, he is the Director of the PSAAP Center at Stanford, funded by the US Department of Energy focused on multiphysics simulations, uncertainty quantification and exascale computing (http://exascale.stanford.edu). In 2010, he received the Presidential Early Career Award for Scientists and Engineers (PECASE) award, in the last couple of years, he has received best paper awards from AIAA, ASME and Turbo Expo Conferences. Domenico Piccolo: Full Professor of Statistics at Department of Political Sciences, University of Naples Federico II, since 1986 - Senior Researcher of the Centro di Ricerche (Portici) from 1970 to 1986 - Member of the Nucleo di Valutazione at University of Naples Federico II from 2003 to 2008 - Chief of the projects VER01 e VER02: "Monitoraggio e Valutazione (Monitoring and Evaluating)", for the Project Orienta@Unina, co-funded by the EU (FSE) - Chief of several research projects financed by MURST and CNR on statistical issues - Scientific Director of DESEC Project (1982-85) and ISTAT SARA Project (1997-98) aimed to select a seasonal adjustment procedure - Visiting Fellow at Lancaster (UK ), Madison (USA), Geneve (CH), Madrid (E), Munich (D), Christchurch (NZ) Universities - Elected member of National Council of Italian Statistical Society. Author of several papers on statistical inference, time series analysis, models for ordinal and rank data. 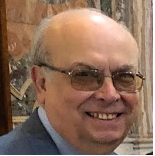 Besides he is author of some textbooks, as: Metodi statistici per l'analisi economica, 1984; Statistica, 1998; Statistica per le decisioni, 2004; and Introduzione all'analisi delle serie storiche, 1990. 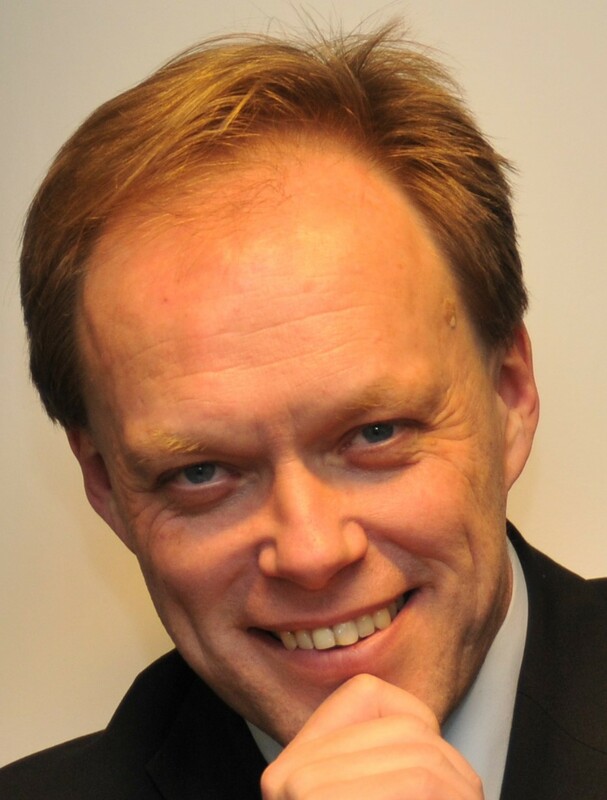 Kurt Vandenberghe is Director for Policy Development and Coordination at the European Commission's DG Research and Innovation since 1st February 2016. Before that, he was Director for 'Climate action and resource efficiency' at DG Research and Innovation since July 2013. He served in the Cabinet of Research Commissioner Philippe Busquin (1999-2004) and as Head of the Cabinet of Janez Potocnik, who was Commissioner for Research and Innovation (2004-2009) and subsequently for Environment (from 2010). Kurt joined the European Commission in 1996 as co-ordinator of the Commission’s Intermodal Transport Task Force and of the Transport Research Programme. Before entering the Commission, Kurt worked for 4 years as a manager at Ernst & Young Association Management, where he set up, managed and represented international trade associations. After reading French and Italian literature at the Katholieke Universiteit Leuven (KUL) and obtaining a degree in Public and International Affairs at the University Catholique de Louvain-la-Neuve (UCL), Kurt gained a Master of Arts degree in International Relations at the Johns Hopkins University School of Advanced International Studies (S.A.I.S.) in Bologna, Italy and Washington D.C., US .